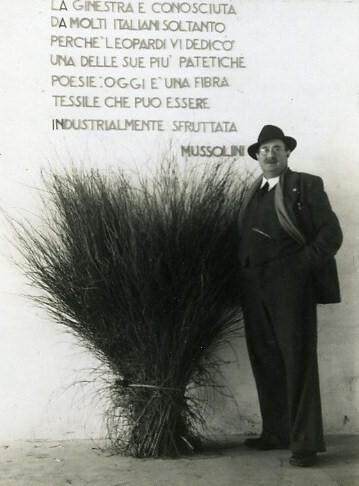 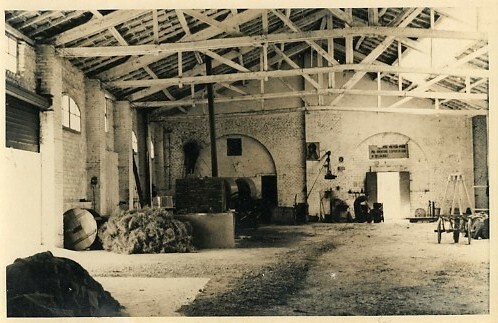 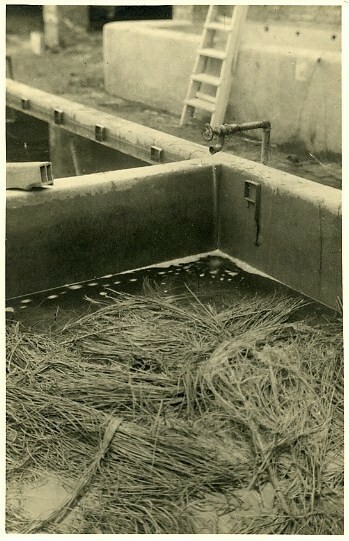 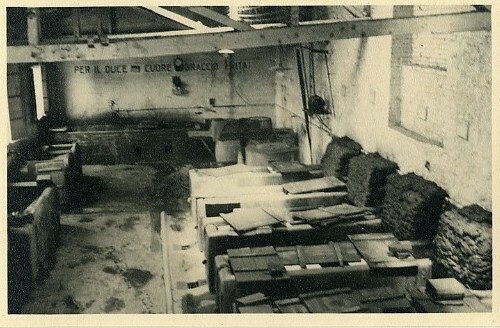 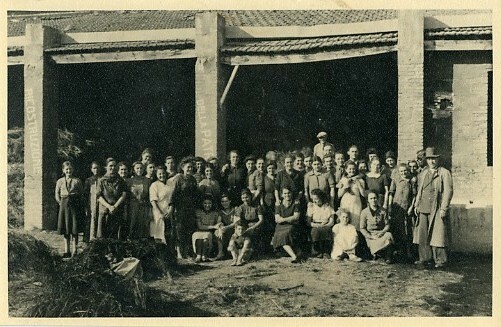 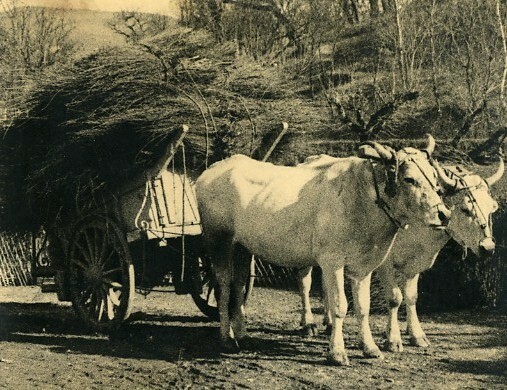 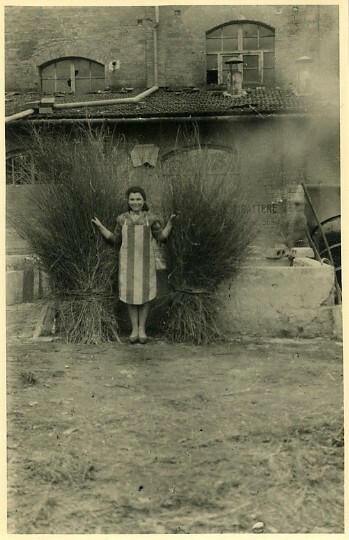 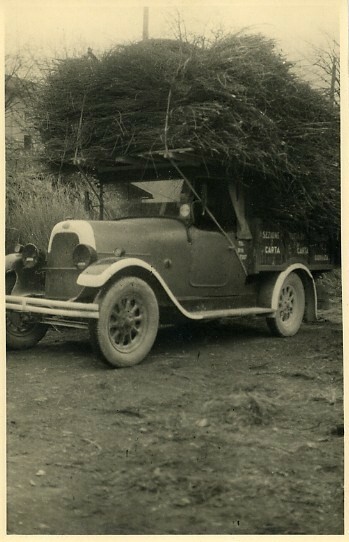 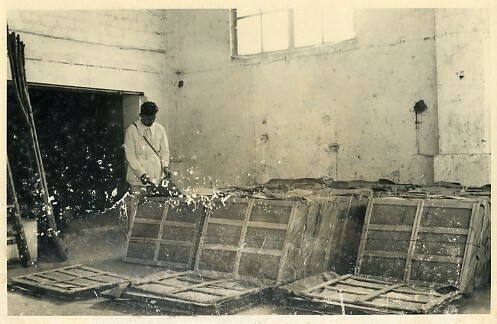 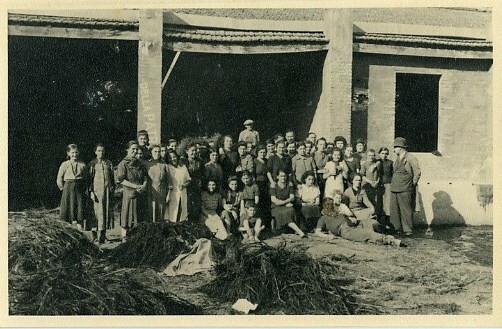 The broom factory was founded in 1931 by an Adolfo's idea, Umberto and Francesco's grandfather. 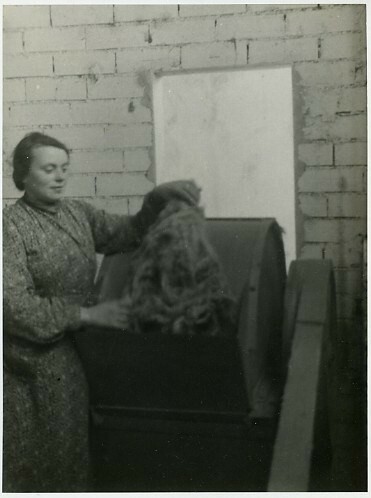 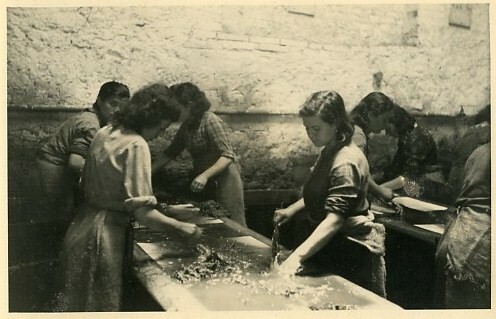 Adolfo Ginocchietti was a textile workshop craft, hence the need to find alternatives to the linens and cottons. 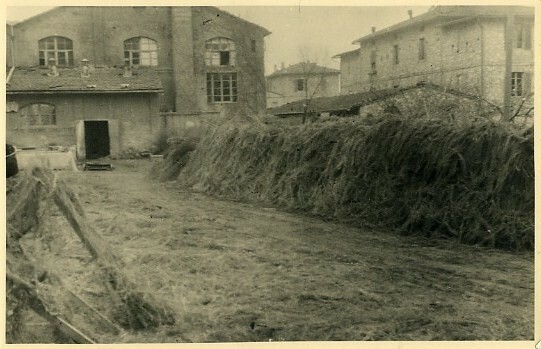 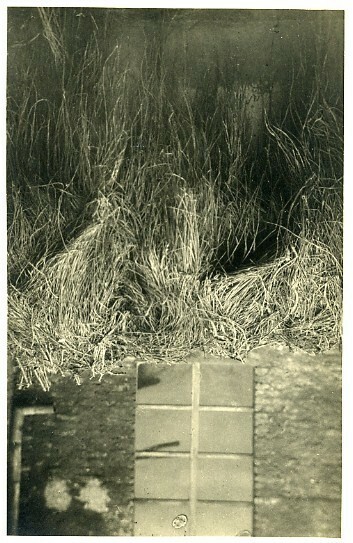 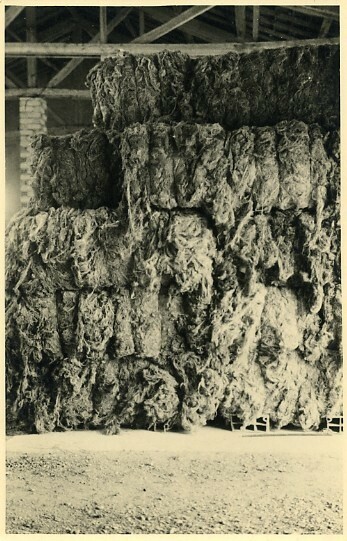 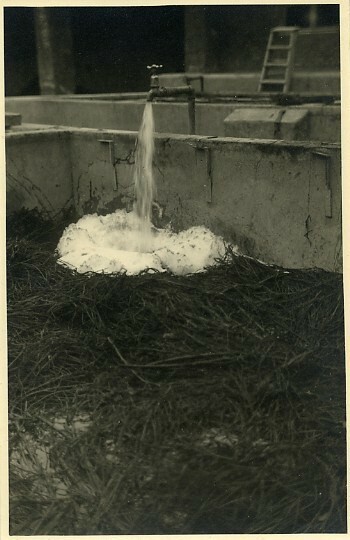 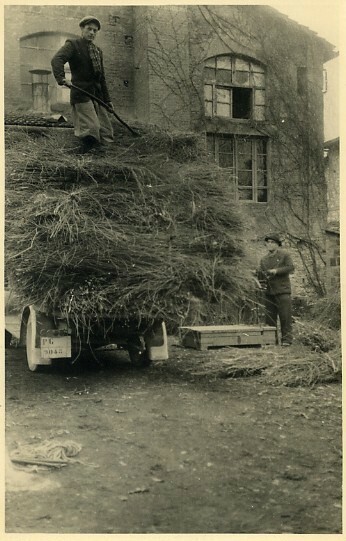 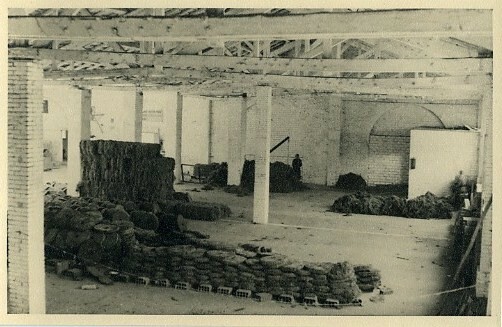 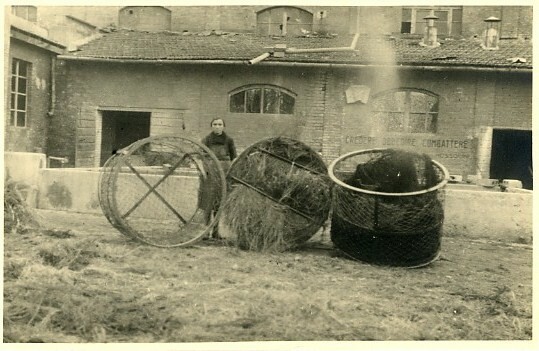 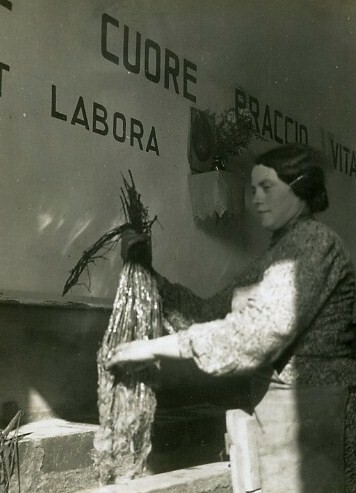 Adolfo built a building in which all activities were carried out in order to transform the original plant in a fiber used for typical Umbrian fabrics: boiling, steeping, the gall, the threshing, the defibration, carding. 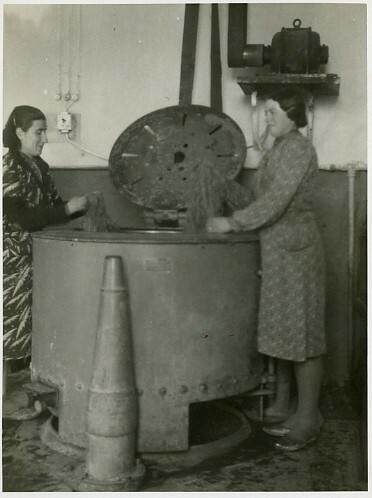 At the end of this process came a product at a lower cost than linens and cottons, commercially very competitive already at that time. 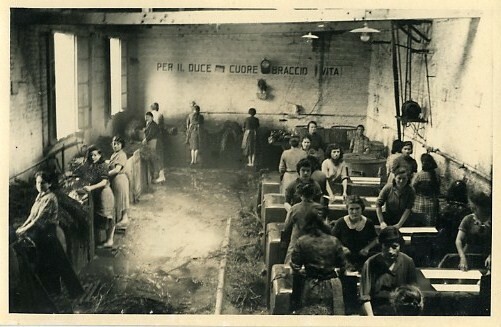 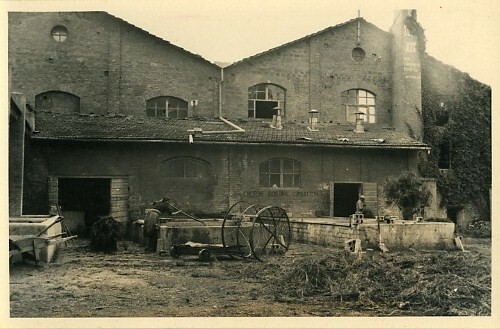 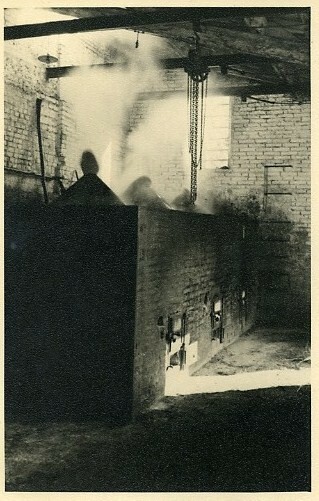 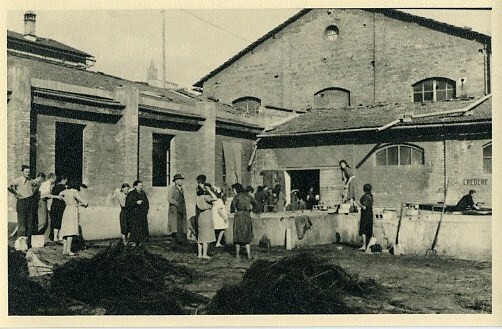 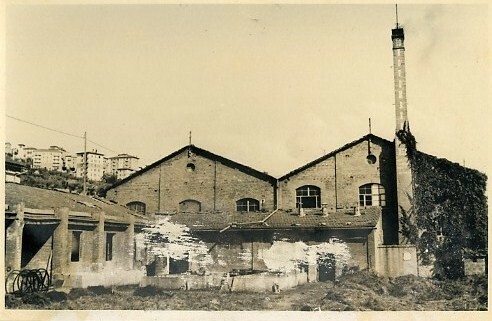 With the bombing of Perugia in 1943, the factory was destroyed and ceased its activity.